Pumpkin Seed Kernel is also known as pepita. It is the edible seed of a pumpkin or certain other cultivars of squash. The seeds are typically rather flat and asymmetrically oval, and green in color and may have a white outer hull. Some cultivars are hulless, and are grown only for their seed. 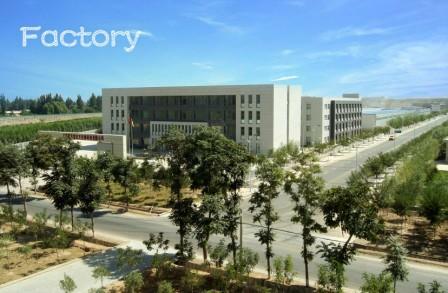 Our company has one production line specially process all kind of Pumpkin Seed kernel. 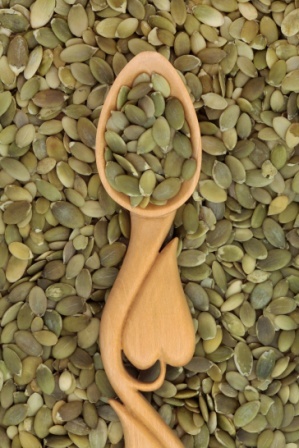 Looking for ideal Shine Skin Pumpkin Seed Pepitas Manufacturer & supplier ? We have a wide selection at great prices to help you get creative. All the Factory Supply Raw Pepitas are quality guaranteed. 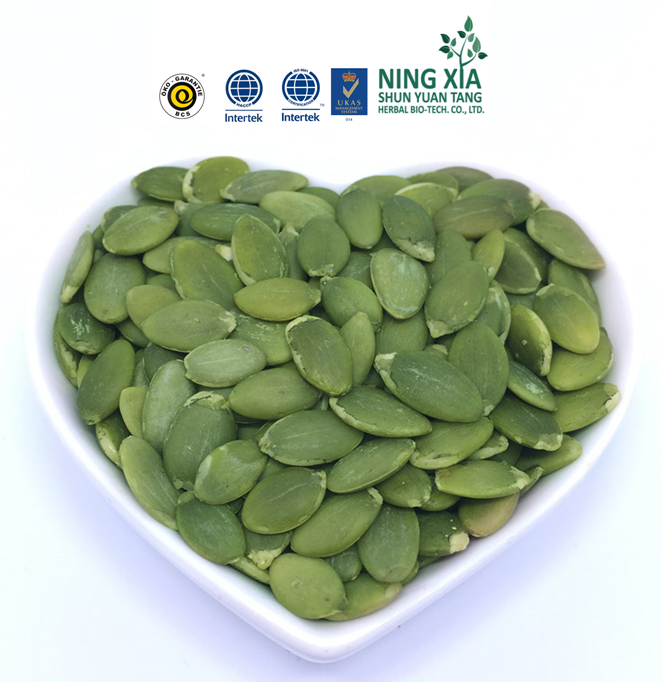 We are China Origin Factory of Green Pumpkin Seed Kernel Pepitas Peeled for Sale. If you have any question, please feel free to contact us.